Watching the ball drop, the midnight kiss, champagne toasts… these are some of our common New Year&apos;s Eve traditions, but for centuries the Irish have celebrated the coming of the New Year in other interesting ways. 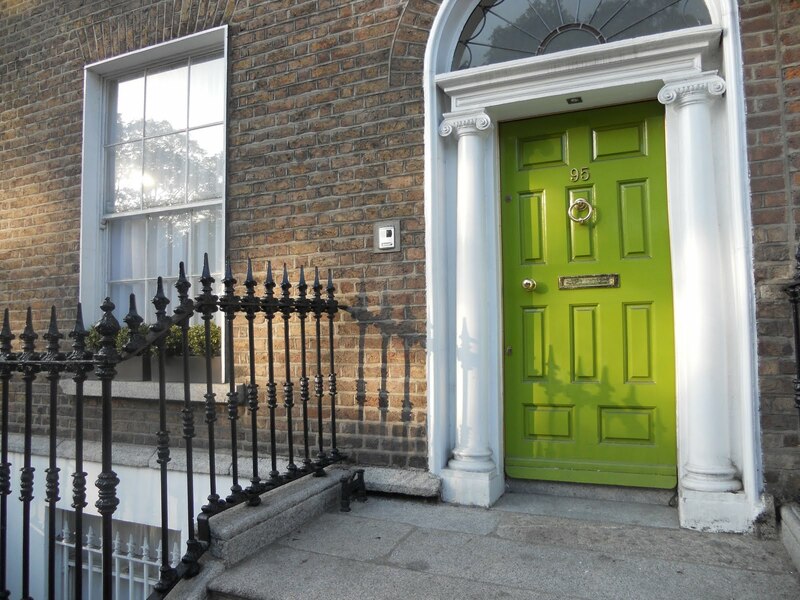 Luck of the Door After the clock strikes twelve on New Year’s Eve the Irish would watch to see who enters through their door first. If a tall, dark and handsome man is first to enter, this will bring the home and the family good luck, but if a red-haired woman enters, she will bring hardship and grief. 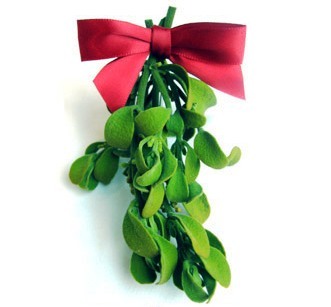 Luck in Love Mistletoe is commonly associated with Christmas, but for the Irish this magical plant would be put underneath their pillows so they dream of their future wife or husband and receive special luck in love. Honoring the Dead The Irish honor loved ones by having an extra place setting at the table to represent a deceased friend or family member. The front door would also be unlocked to allow spirits to freely enter the home. Luck of the Home “Cleansing” is a spiritual action. 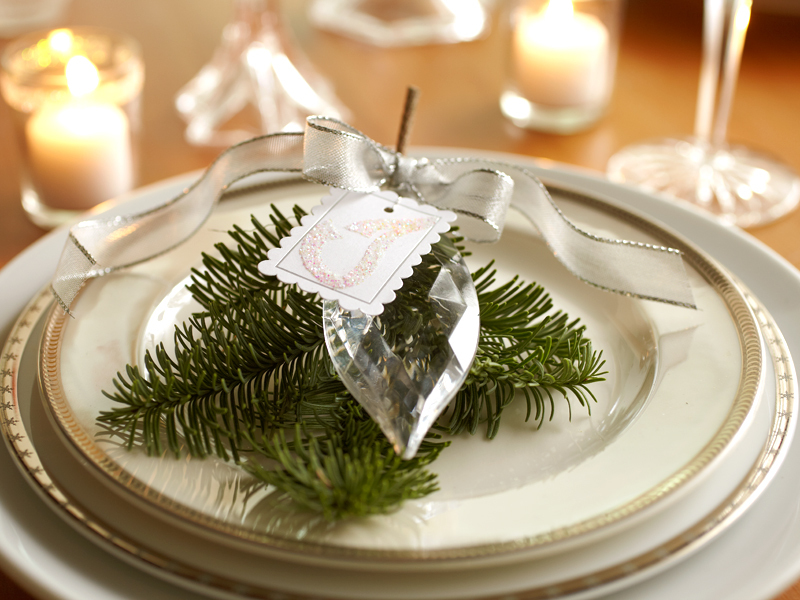 The Irish represent this cleanse by cleaning the home for the New Year. 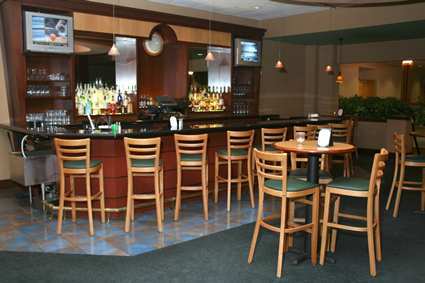 A spotless home also represents making room for new memories, new joys, and new luck. 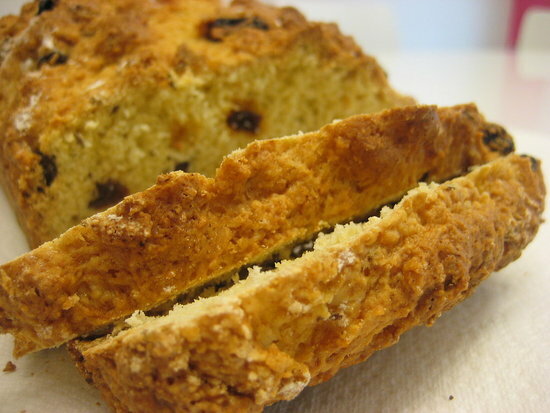 Traditional Irish Soda Bread was used to scare away bad spirits by banging it against the walls of the home. This also allowed good spirits to enter the home. At midnight many would enter the house through the front door and leave through the back door for good luck. 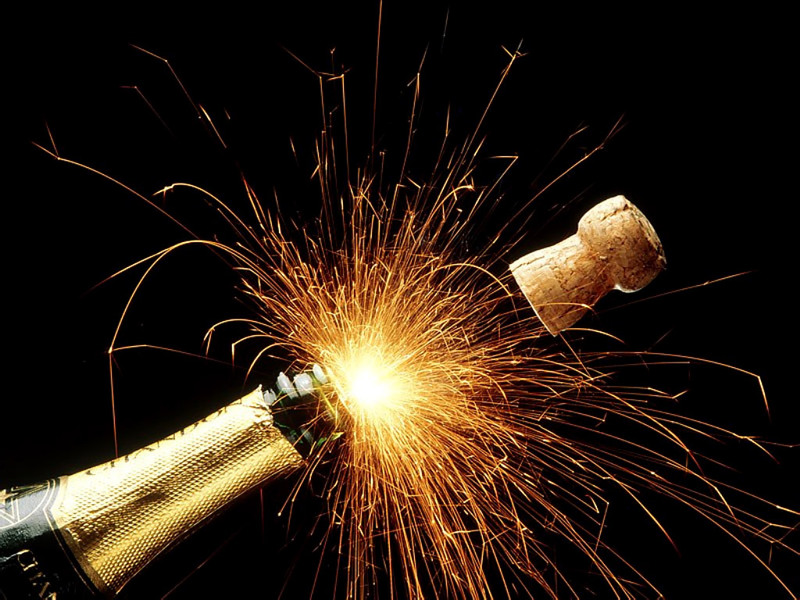 Luck of the Hotel Our Dublin hotels offer great packages for New Year’s Eve. It’s the perfect way to relax and packages start at $89. Aren’t you lucky? 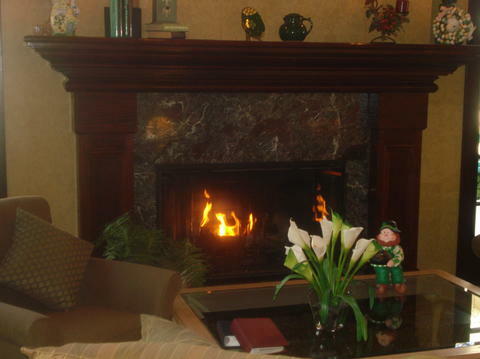 Start your own traditions with a fun hotel party and perhaps add in some of the Irish traditions you just read about.